designboom.com Align is the world’s first dislocated twist pen. 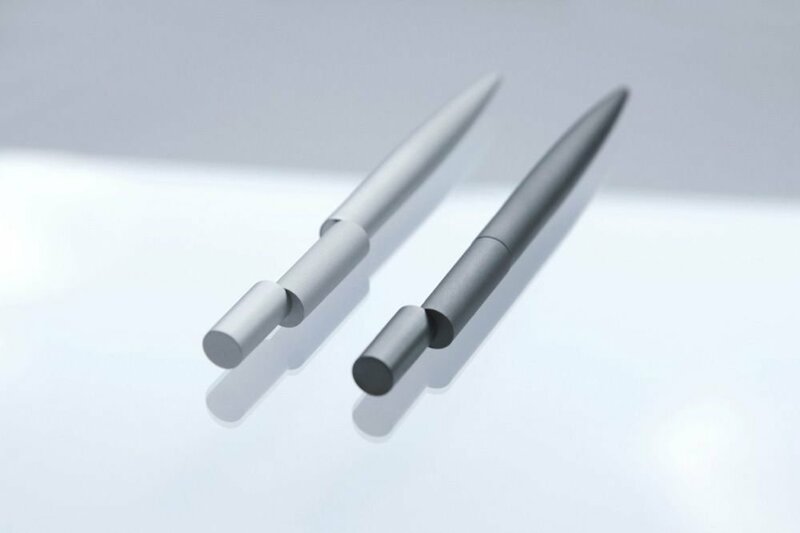 With its pen body disjointed in the middle, it tempts you to ‘align’ the shape and activate the pen’s function. Breaking the norm of the common pen shape and design, it is created as an elegant piece of micro sculpture with functionality.